To have to live by unfairness is being made to follow the wrong advice. Having everything doesn't mean that life is what it is cut out to be. Making mistakes mean that great minds think alike. A pick of the litter isn't promised the World. What needed to be done Today won't always be waiting around for Tomorrow. An adventurer’s quest for knowledge may not have the same or exact answer. there are still ongoing tensions concerning ethnic backgrounds. The root of the problem is when curiosity has differences mixed up with perfection. We all know where perfection comes from. Support loses leverage and mutuality becomes imbalance when people use inequality for stability. No matter what something is when tended to there is support. No matter who someone is there is something for us all. 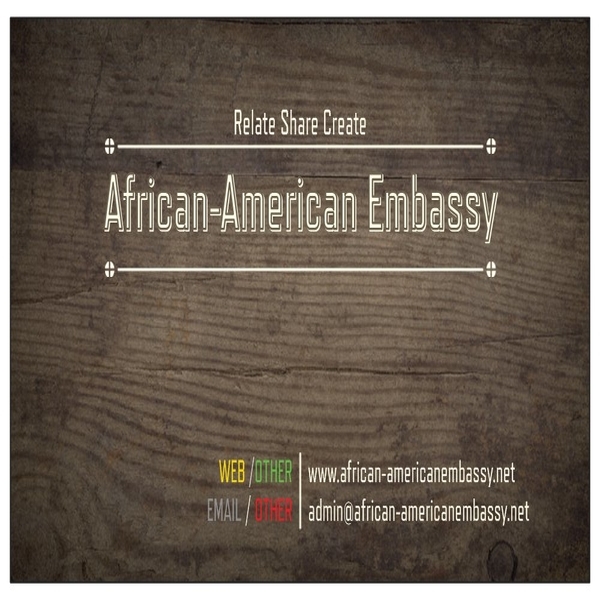 I invite everyone to check out the African-American Embassy network website. Feel free to share the good news and support an African-American Embassy and a Future. Change is not made accepting injustice and overlooking solutions to problems. Bloodshed for just cause made America great. Add fuel to a fire. With ruling the World fire can't be fought with fire. For what it is worth for the World and the inheritors of it. Personality is a clean style in representation that detangles the clowning of confidence associated with discrimination. Sever equality is a contract that a law should be bound and abide by. In Black History Month I would like to remember the Slavery that led to Apartheid which now is Inequality. 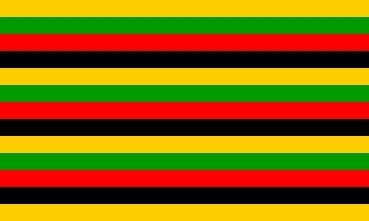 The Africans that fought for the Freedom of fellow Men/Women. The African-Americans that worked for Justice and Rights and the People who stood for what African-American History stands for.